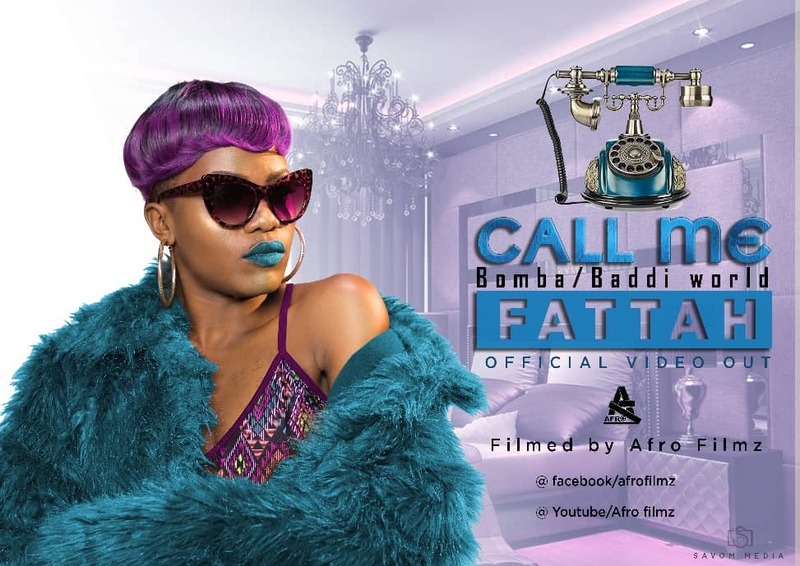 This is brand new from Fattah – A fast rising star from Uganda. Raymond Joseph Mugerwa (born June 4, 1986), better known by his stage name Ray Signature, is a Ugandan singer-songwriter and music producer from Kampala, Uganda. 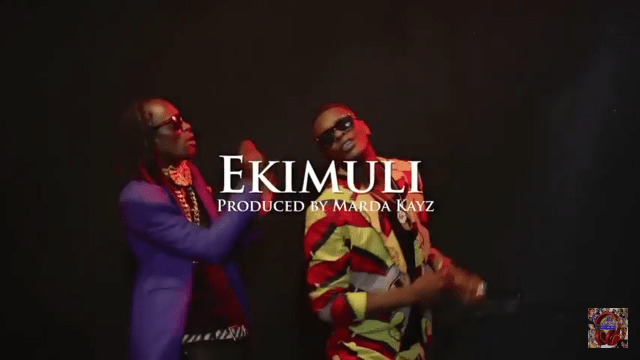 “Where Are You” is his latest offering..
After making their fans wait for so long, best friends and musicians Vampino Elvia and the Jose Chameleone have finally released the music video of their song called Kimuli. 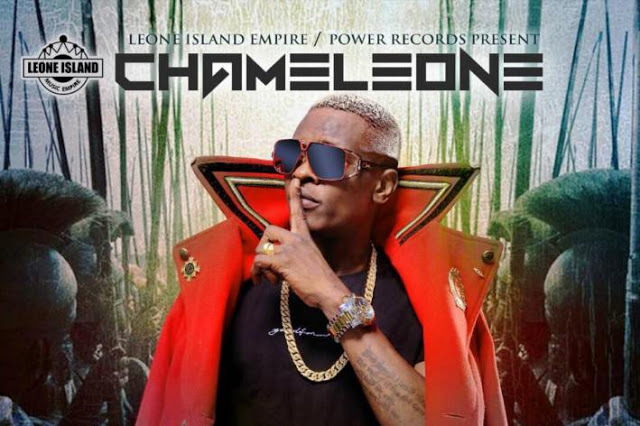 The Kiwundo CEO Vampino and the Leone Island boss Jose Chameleone have finally released “Kimuli” music video. Kimuli is a Luganda word which means Flower when translated to English. 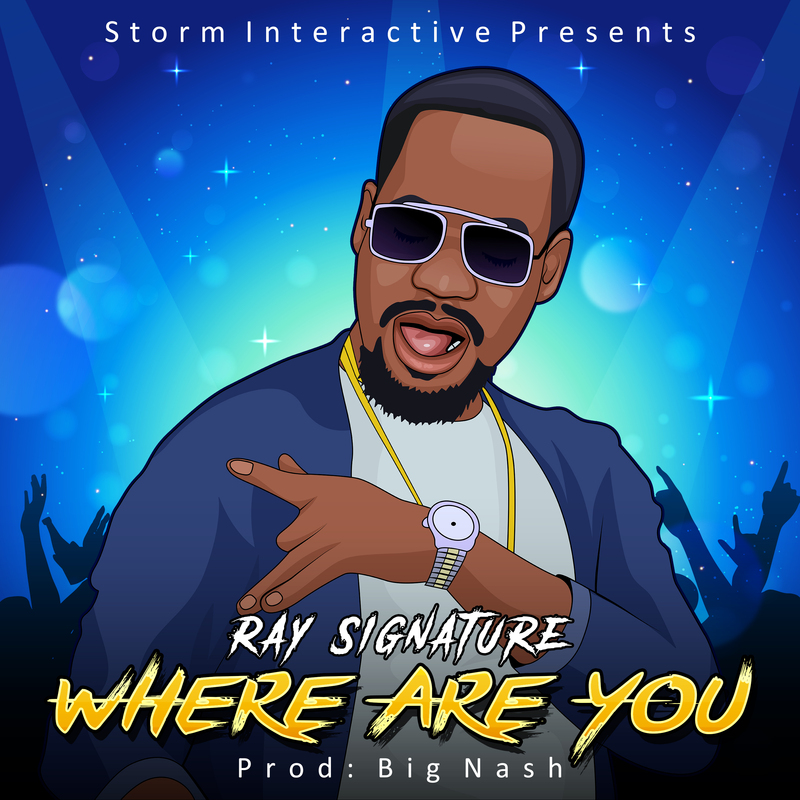 This brand new song is of the dancehall genre and the audio was produced and mastered by Murder Kays. 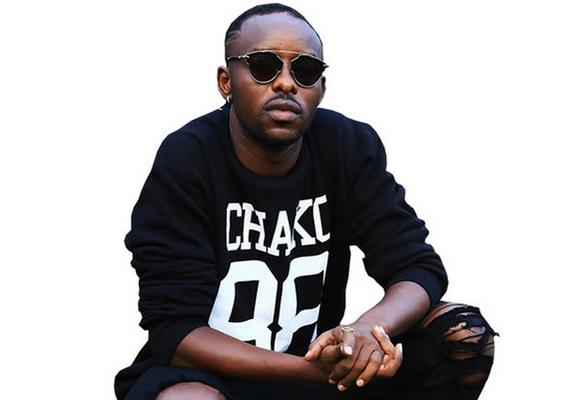 This is new from Eddy Kenzo.. Check out these creative community dancers enjoying Muzito by Eddy Kenzo ft. Iyanya it will blow you away. The lyrics are perfectly interlaced with vocals complementing each other at every turn of the song. 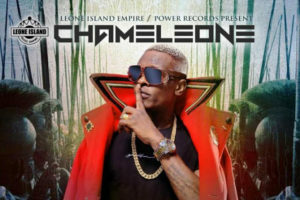 Music video and audio by Jose Chameleone performing Champion. 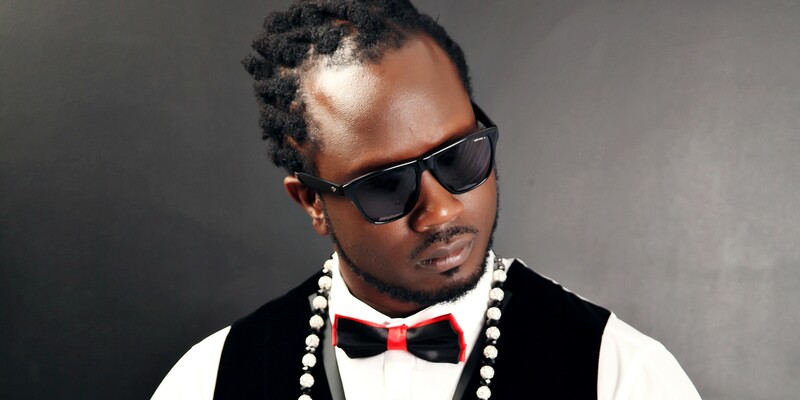 This is brand new from Bebe Cool Banton. Want It is a dancehall record which is the first from the artists in 2018. 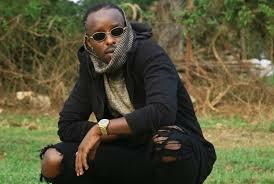 “Shauri Yako” comes when Kenzo’s fans are still enjoying his latest 2017 hit song “Jubilation” and “Addicted”. 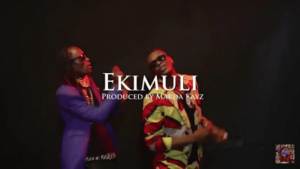 Directed by Hanscana, this splendid jam’s video was shot in Tanzania and Zanzibar. 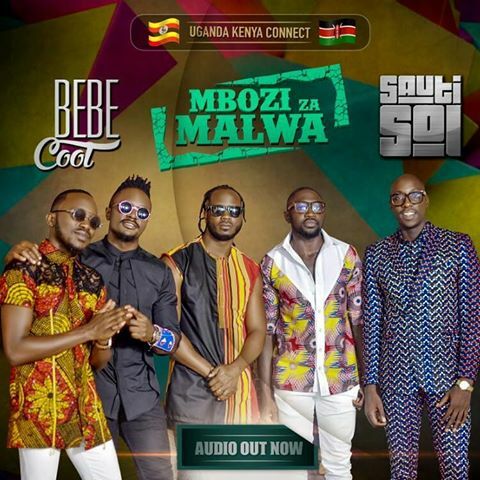 East Africa’s music giants Bebe Cool (Uganda) and Sauti Sol (Kenya) are thrilled to announce the release of their new collabo titled ‘MBOZI ZA MALWA’, luganda for conversations that usually take place when friends are having a drink at their local joint. 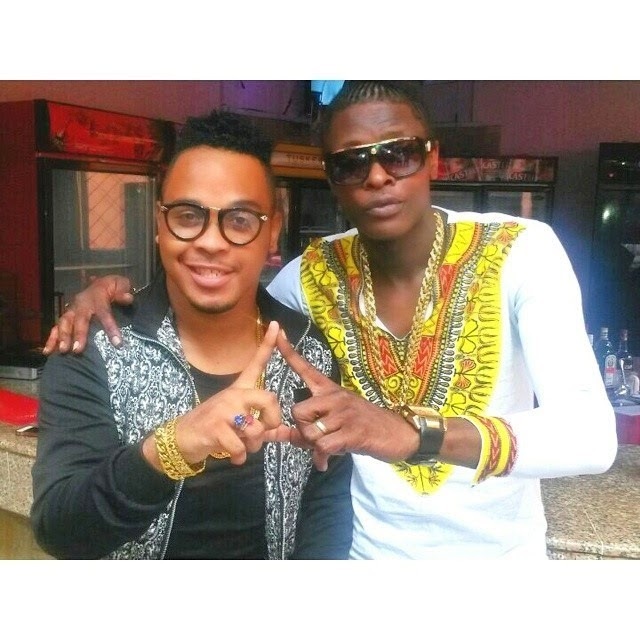 Written by Yesse Oman Rafiki and Sauti Sol, the song has a dancehall vibe and was recorded in Kampala, Uganda. 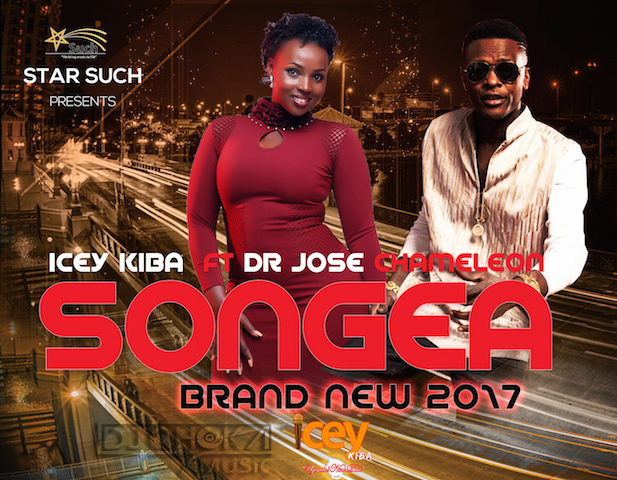 Produced by Danz, co- arranged by Sauti Sol the song was mixed and mastered by Ogopa Inc.
‘We had an amazing time working with Bebe Cool. 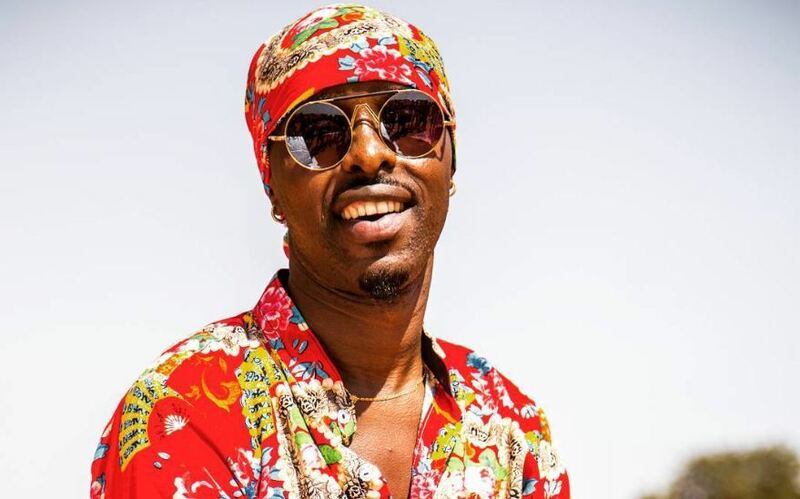 Our East African fans have been requesting for this and we hope they will love it as we do.’ Sauti Sol added in their statement. This to announce an online dance contest between Kenyan girls and Ugandan girls as we eagerly await the video which will be out on the 24th of this month. Using the hashtag #MboziZaMalwa, the winner/s from each country will get to go head-to-head with each other. 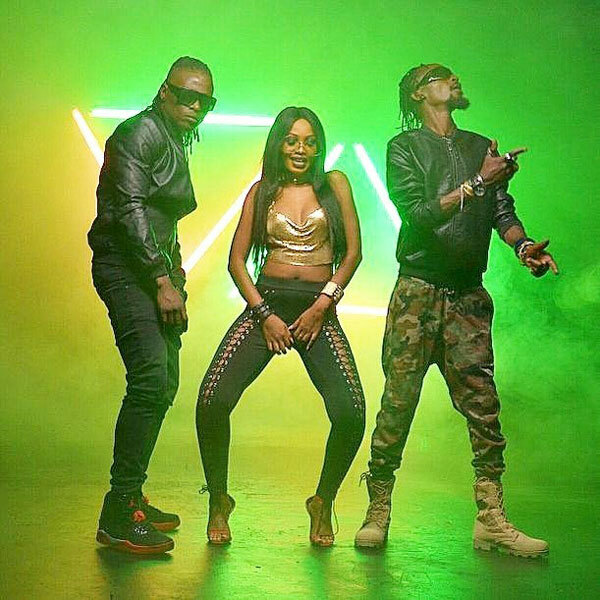 The ultimate winner/s will be announced by Bebe Cool on April 26th and will get the bragging rights of “The Best Dancer/s in East Africa, a chance to hang out with an artist of their choosing between Sauti Sol and Bebe Cool and take home a whopping $500. The contest will run from April 17th – April 26th. Follow @sautisol and @bebecool_ug for more details. Basing on the society and environment I was born and raised, I have grown up in society that is faced with several challenges that have most times deprived them of their happiness. Through music I have found it paramount to give remedy to this through doing happy music, music to sooth souls. In this video we forget all the problems we are faced with and decide to celebrate and rejoice by the grace of God in fact call me the King of happy music. Ladies and gentle men I introduce to you my new music video “JUBILATION” off BIOLOGY album. Watch and share with your friends. Give us your view. Means rejoicing, exultation, having fun, celebration. In this particular video am communicating a feel of happiness and love for one another. 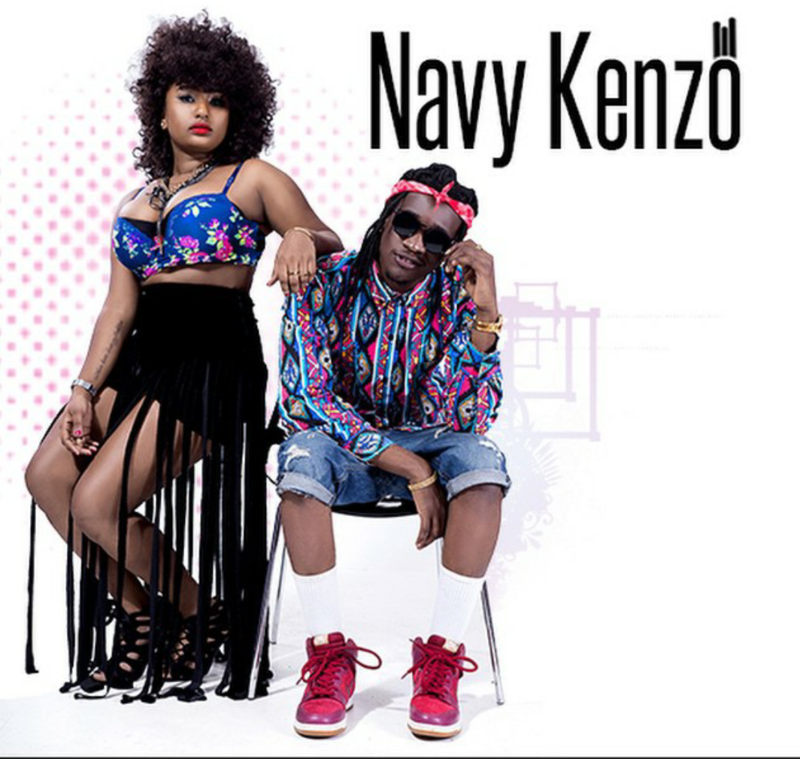 The Industry Studios presents the official video for Navy Kenzo’s newest single, ‘Feel Good’ featuring Wildad, directed by Justin Campos. 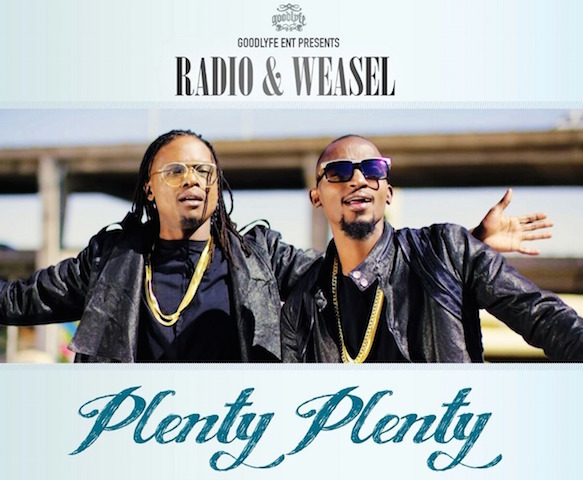 This is something new from Uganda’s duo Radio and Weasel titled ‘Plenty Plenty’ produced by Washington Magic and the video was directed by Connect Africa in South Africa. fun and flirty song in which they engage in “girl talk” about a guy. The song is light and Danceable. 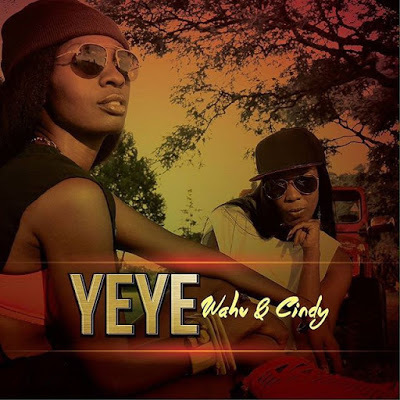 Is it only me but Wahu and Cindy really look like twins …..
Dj Shiru is one of the top djs in Uganda who released this record featuring Kenyan dancehall superstar Redsan called “Don’t Sweat” produced by Nash Wonder the award winning Ugandan Producer. I was feeling the record…. 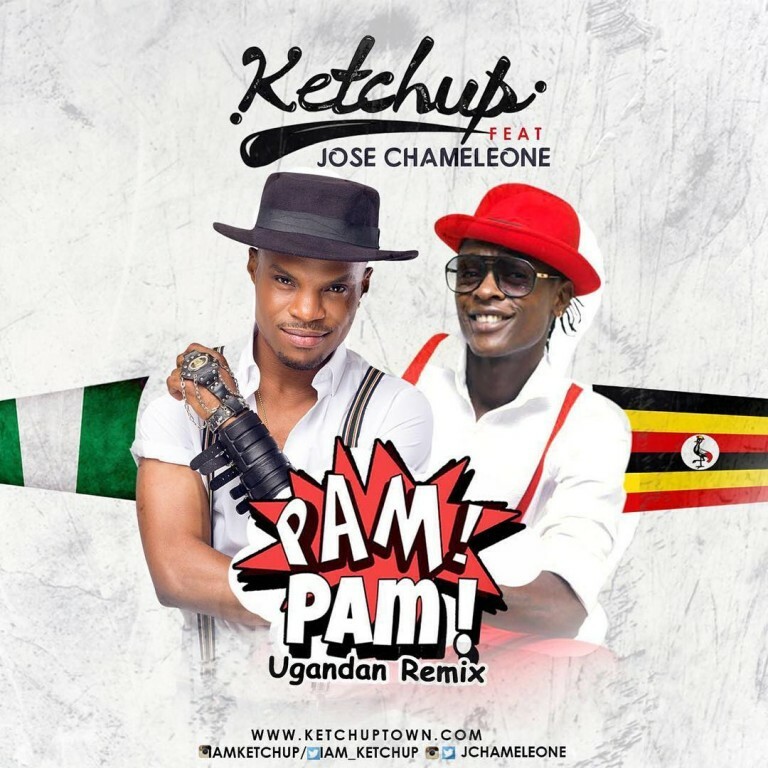 This is brand new from Ugandan duo Radio and Weasel that was produced by Goodlyfe Magic Studios. 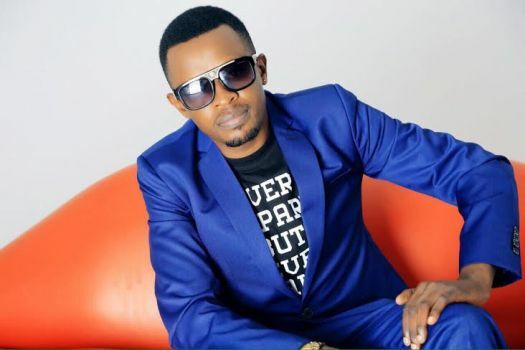 This is new audio from Bob Junior aka Mr Chocolate Flavour from Tanzania and Uganda’s chameleon…. I was put on this record by our street connect based in Kenya, Dan Mixa. 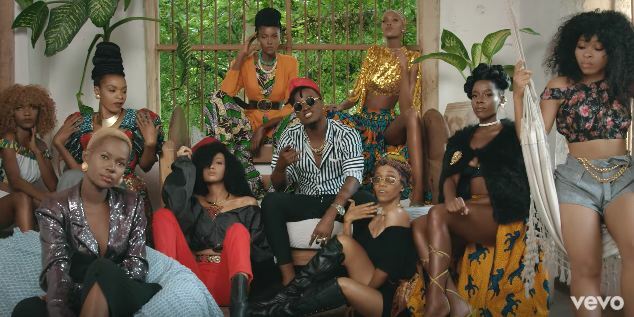 Ugandan singer Cindy recently the visuals of her latest song titled “Still Standing” that talks about staying strong and focused amidst all the celebrity drama and criticism. 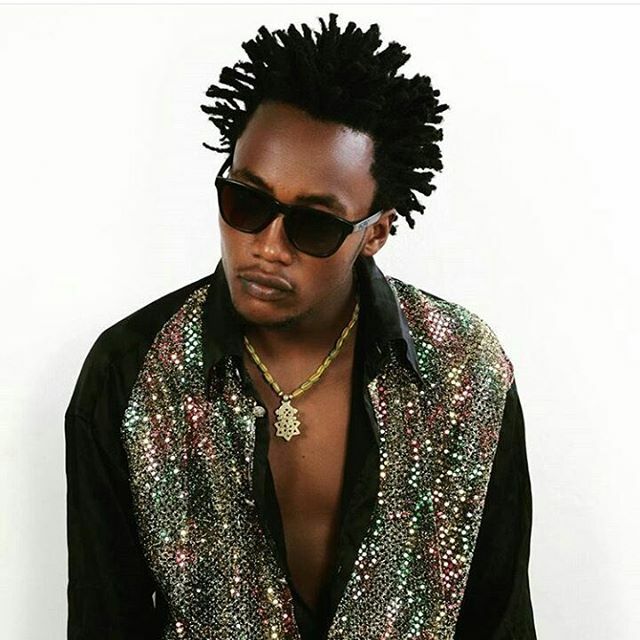 GrandPa Records just released the Dufla’s Tempo remix ” Uganda’s Superstar “Cindy Sanyu“. We first showcased Dufla’s original “Tempo” record last year on one of our promo only editions. My sources tell me that Cindy recently signed to Grandpa Records and she actively in the studio recording. This is one of the records since she joined the stable. Shoutouts to Dan Mixa for records. Big things happening.